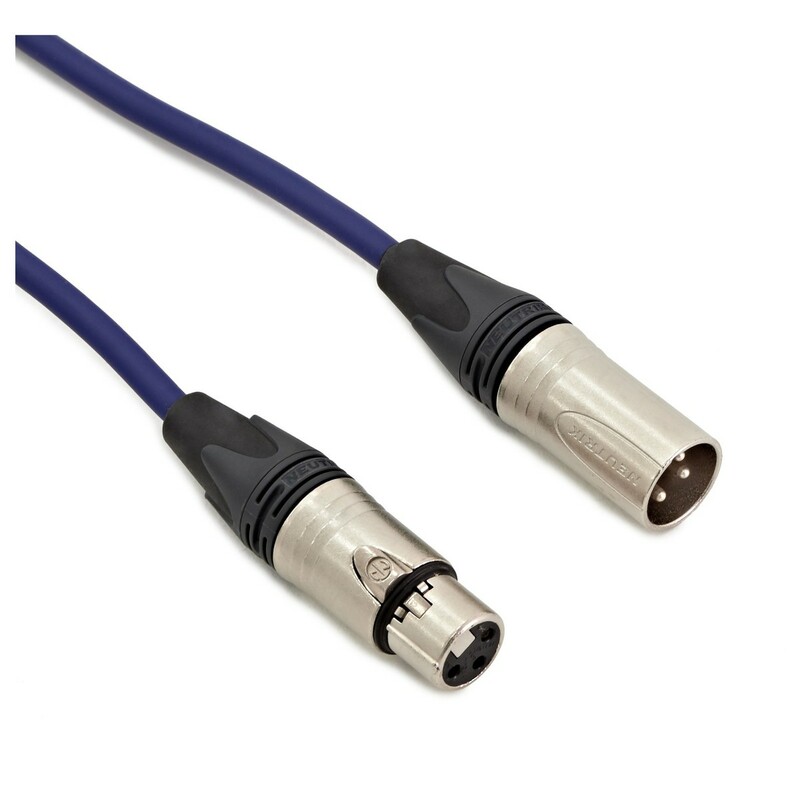 The Subzero XLR cable is ideal for the serious musician or sound engineer. 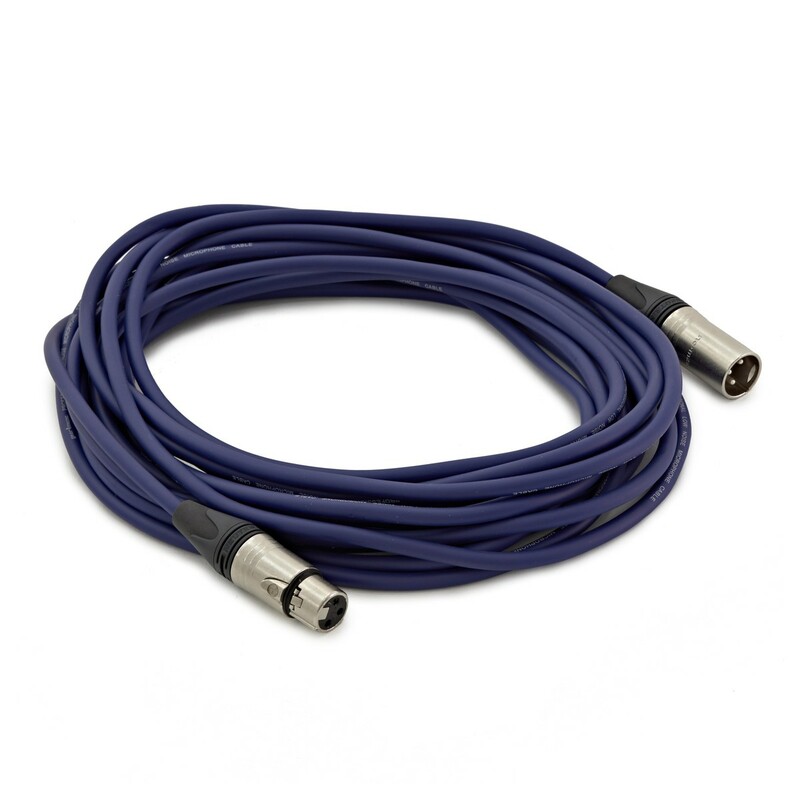 Featuring two durable and high quality Neutrik connectors and a distinctive blue outer insulation, this 9 metre instrument cable provides a low noise output for perfect audio transfer. The spiral wound shielding and is rubber insulated for zero noise interference. SubZero's wide range of instruments represents the latest in innovation and versatility, offering high grade components and quality craftsmanship at an affordable price. Drawing inspiration from boutique designs, SubZero has created a series of affordable, reliable and modern instruments,offering high quality gear for the modern musician.